Enjoy Port Stephens first Oxygen Bar, where you can receive a direct hit of oxygen infused with pure aromatic essential oils. The air that we breathe contains approx 20% pure oxygen. 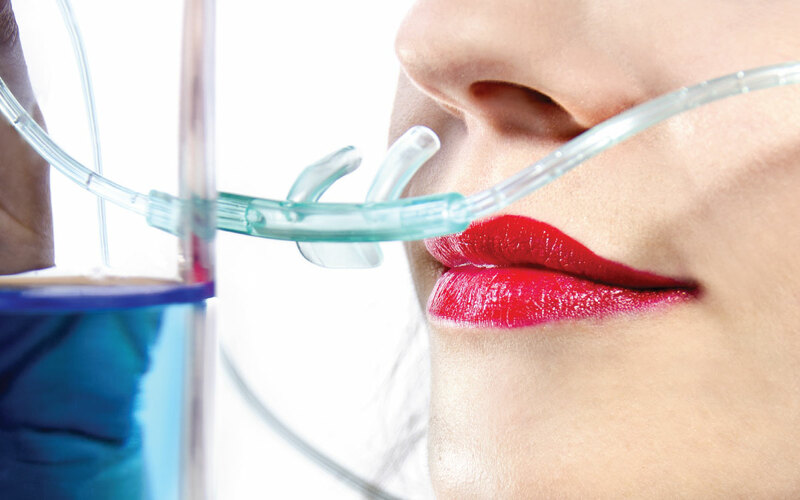 An oxygen bar removes the nitrogen and other gases circulating in the room to deliver concentrated oxygen around 95%. 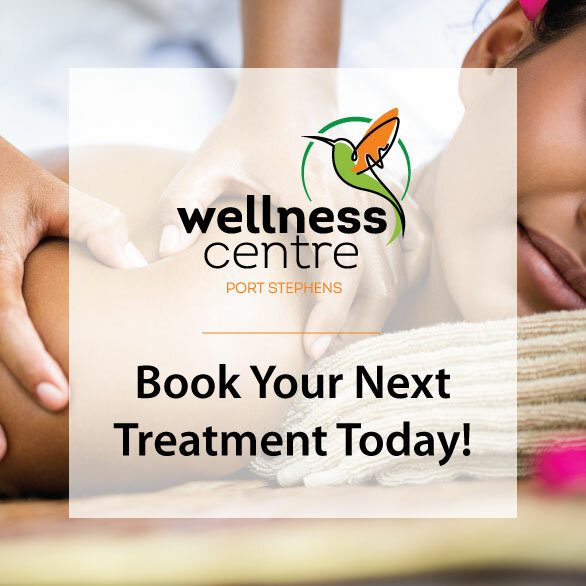 Drop in anytime during our opening hours of 8am & 6pm for an oxygen experience or call reception on (02) 4982 2801 for more info.